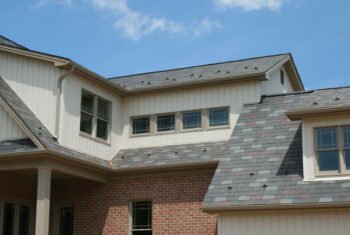 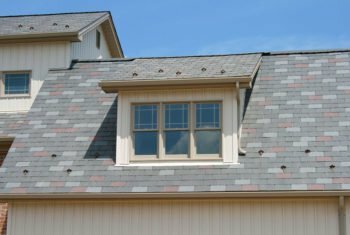 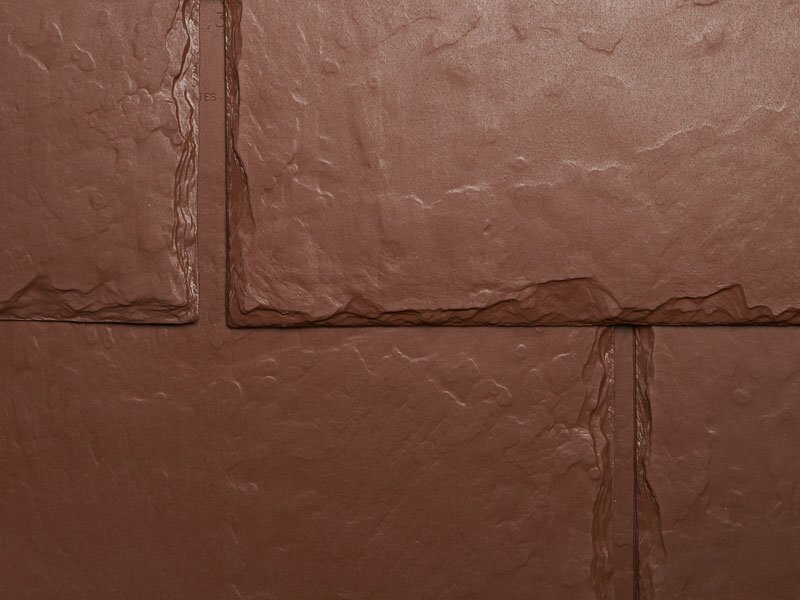 When planning a one-of-a-kind residential development, designers sought a roofing product that contributed to the exterior appeal of the homes, while offering the benefits of “green” that is important to buyers. 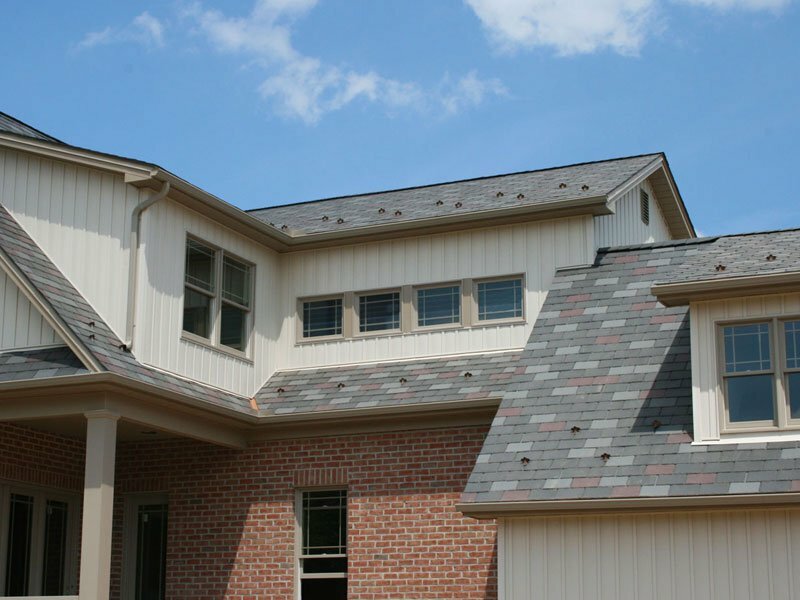 EcoStar’s sustainable, eco-friendly roofing tiles were selected due to their recycled content and old-world aesthetic appeal. 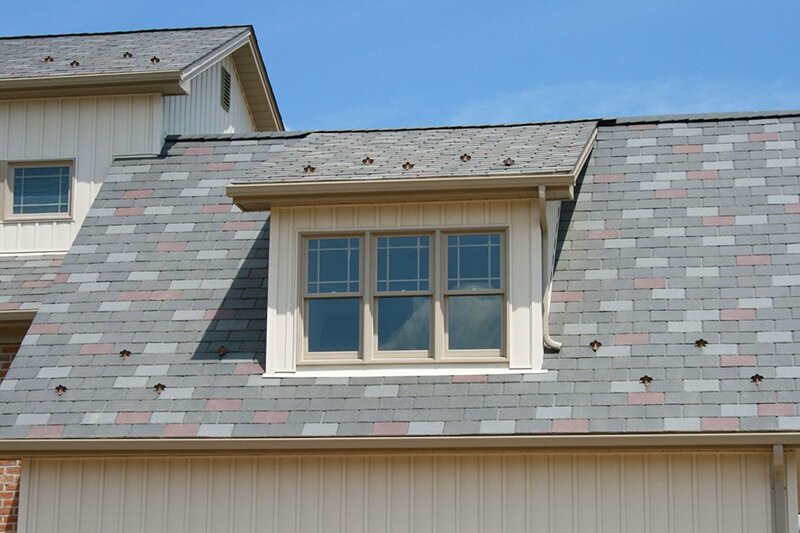 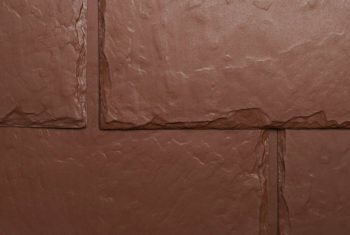 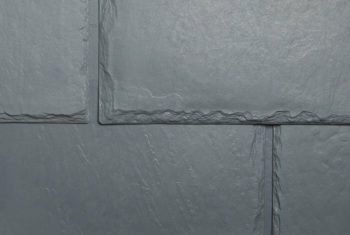 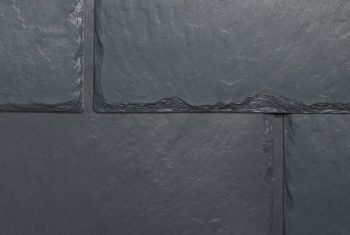 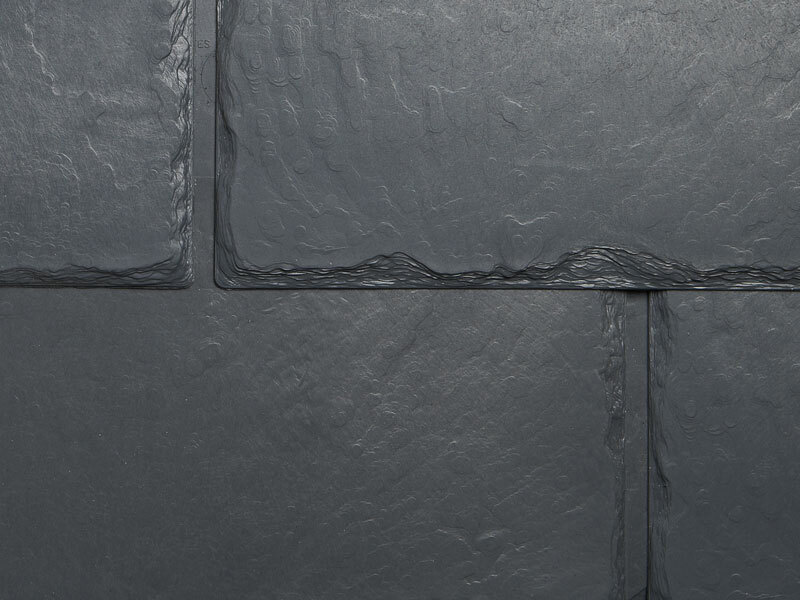 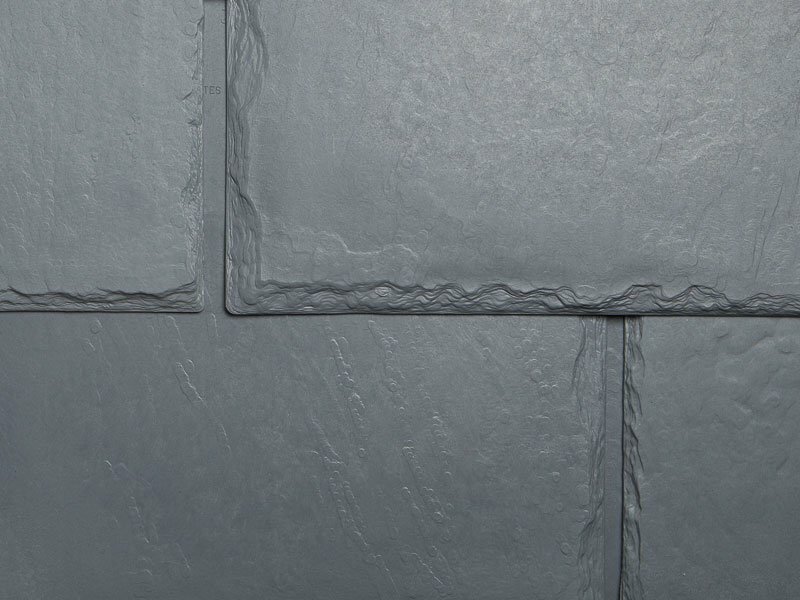 Majestic Slate was used in 12″ Traditional tiles in a custom blend of Federal Gray, Smoke Gray and Stone Red.